Occasionally you will hear someone say that they don’t attend church because of all the hypocrites there. 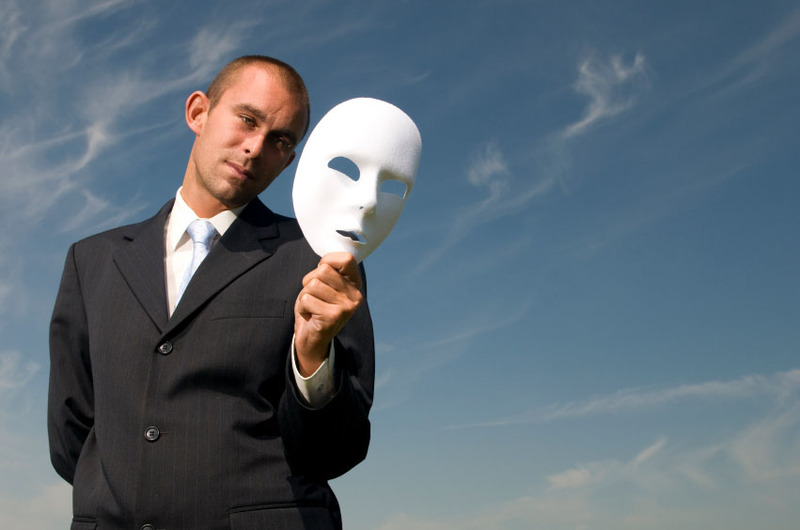 They don’t want to hang around with people who put on a mask and pretend to be something that they aren’t. They would rather not spend time with those who claim to follow Jesus but live in such a way as to deny their professed beliefs. Those who stay away from worship services because of the hypocrites are the victims of faulty logic. You don’t test the value of a diamond by looking at fake jewelry. You don’t assess the worth of paper money by examining counterfeit bills. Neither should you determine the worth of the church or the gospel message by looking at the life of a hypocrite. Rather than look at how people have failed to live up to the truth, we should look at the truth itself. The truth is that salvation comes only through Jesus Christ (John 14:6) and that those who have been saved will meet together for worship or face the prospect of experiencing God’s eternal wrath (Hebrews 10:25-31). Here is the bottom line: if you choose to avoid spending a little time with hypocrites on Sunday morning, you may be looking at spending an eternity with them! That doesn’t seem like a very smart choice! This entry was posted in Christian Living, Church and tagged church attendance, eternity, Hebrews 10:25, hypocrites, illustration, John 14:6, real faith, salvation, worship, wrath of God. Bookmark the permalink. Nice way to put it. While in this sinful place we are all hypocrites except 1, Jesus.